Pearls are a universal symbol of sophistication and class. They have captivated the world for centuries with their timeless elegance, and feature in some of the most stunning jewellery we have here at AC Silver. Pearls form within the shells of mollusks, a process which can sometimes take decades. However, they are certainly worth the wait. The traditional femininity of pearl jewellery means that it makes the perfect gift for any lady who is lucky enough to receive them. Pearls love to be worn, as the body’s natural oils increase their luster and beauty. 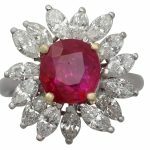 As such, any piece from the gift guide below is sure to both inspire you and ensure that you give a gift that will be treasured for years to come. First of all- congratulations! A 30th anniversary is a momentous occasion, and one that deserves to be commemorated with a gift as precious as your marriage. Pearls are the traditional gift for a 30th wedding anniversary, as they are associated with wisdom. This is due to the years that it takes them to form, reflective of the lessons learned and experiences shared over the course of marriage. 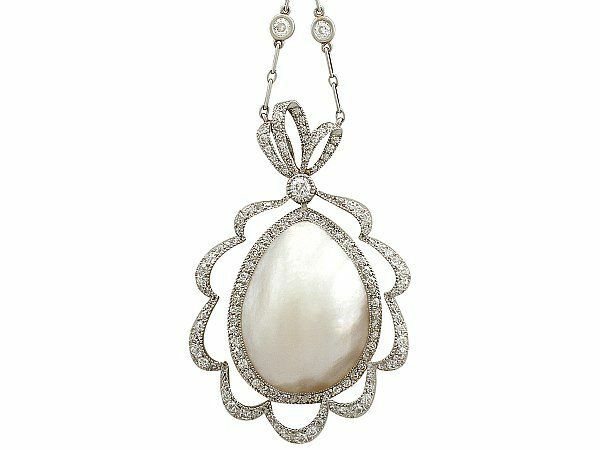 A perfect gift for this occasion would be a classic pearl necklace. 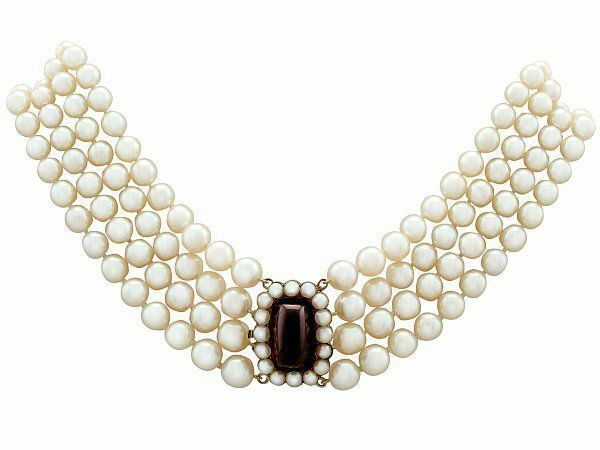 This antique and vintage four strand choker also features a 14.12ct garnet- gemstones are an excellent way to add some personality to the gift. By choosing pearls as a 30th anniversary present, you are gifting a style that is as enduring as your marriage. Speaking of anniversaries, pearls also make a wonderful marriage present. 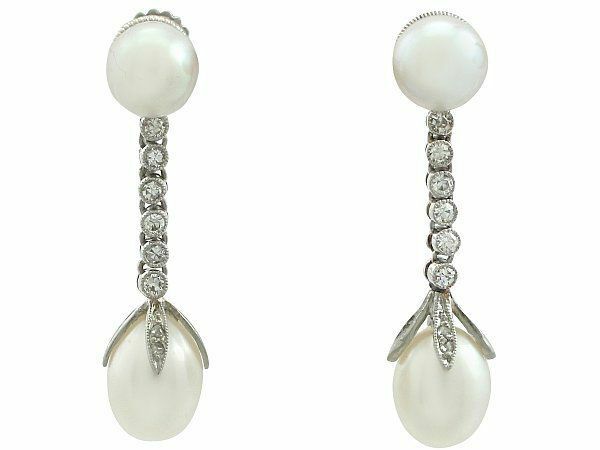 There are many romantic myths surrounding pearls that make them perfectly suited to such an occasion. 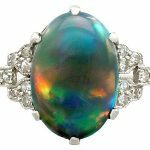 Polynesian legend says that Oro, the god of peace, descended to earth on a rainbow and presented a black pearl to the Princess of Bora Bora in order to win her love. It is no wonder then, that many brides favour pearl jewellery on their wedding day. For religious brides, there may be even deeper meanings behind this. In Christianity and Hinduism pearls symbolise love, union and purity- a delightful sentiment to wish upon newlyweds. 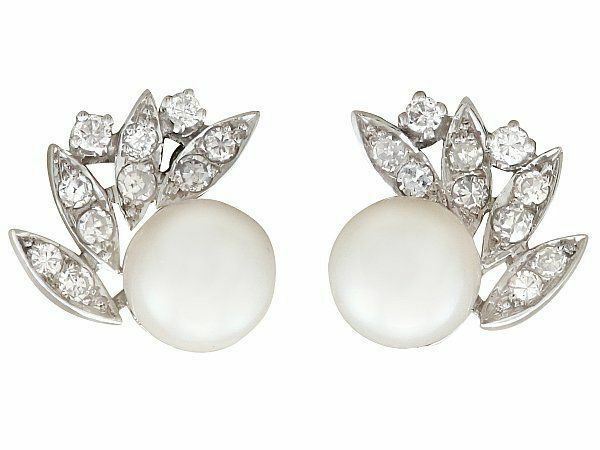 These vintage cultured pearl and diamond earrings are the epitome of elegant simplicity, and would make a fabulous gift for a bride on her wedding day. The beautiful colours created by light reflecting off them could be reminiscent of Oro’s rainbow. Birthstone jewellery is an incredibly thoughtful and interesting way of personalising a birthday gift. Here at AC Silver we have a variety of gemstone jewellery, however those born in June are lucky enough to have pearls as their birthstone. This means that they could be on the receiving end of some stunning jewellery pieces. 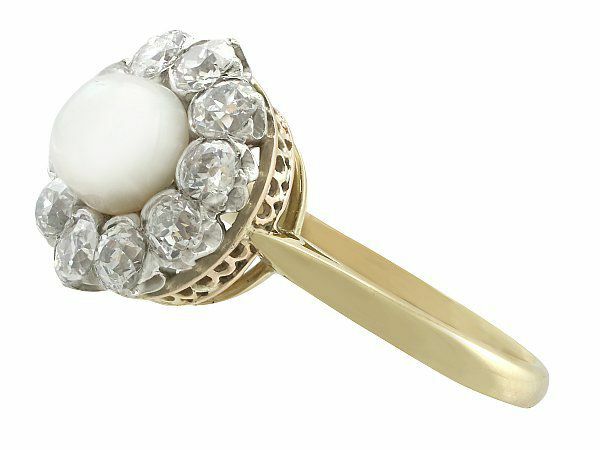 For a truly special occasion, a pearl ring is both classy and luxurious. The wonderful thing about pearls is that there is a type to suit every style. 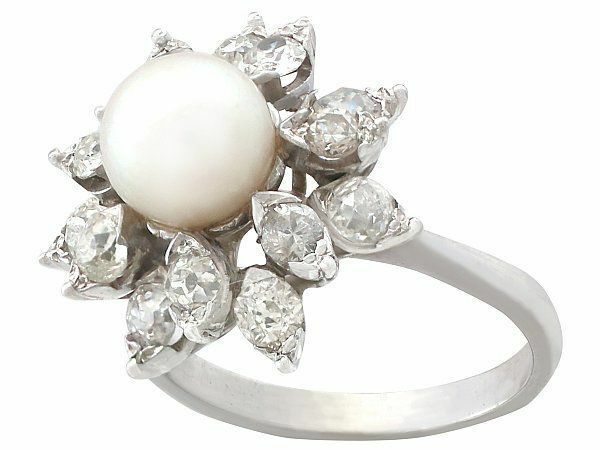 For a more traditional lady, these stunning antique pearl and diamond cluster rings in either yellow or white gold would be perfect. Diamonds and pearls are a classic combination, and in this setting both are able to shine. 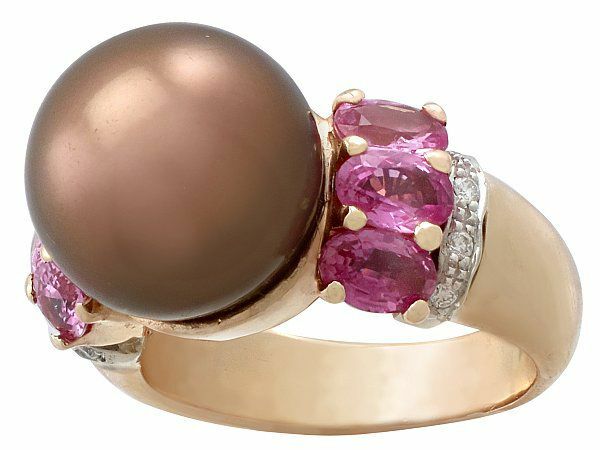 For those whose taste is a little more eccentric, this vintage chocolate pearl, pink sapphire and diamond dress ring makes a real statement. The lucky lady is sure to be thrilled with her one of a kind piece- after all, the only thing better than chocolate is a chocolate pearl! 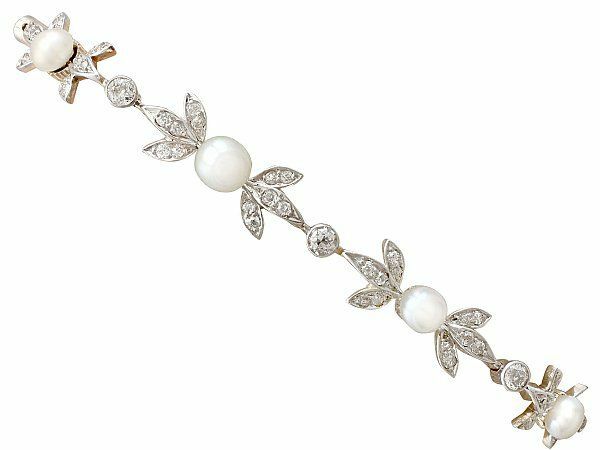 You might think that 30 years is a long time, but natural pearls have been symbols of wealth and status for thousands of years. Egyptian legend says that Cleopatra and Marc Anthony once competed to see who could host the most expensive feast. Whilst both were wildly luxurious, it is said that Cleopatra dealt the winning hand by removing one of her pearl earrings, dissolving it in wine, then drinking it. We would never condone treating any jewellery like that, but it is quite the story! With this in mind, you can see why pearl jewellery is the definition of indulgence. 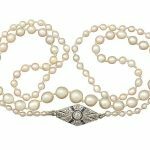 These three pearl and diamond pieces are dated circa 1910, and would make a fabulous set, whether you are treating yourself or a lucky someone else. 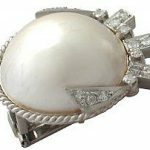 There are countless myths surrounding pearls- understandable when you consider that they have captured our attention for millennium. 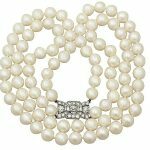 One particular myth that is the subject of much debate is whether or not pearls are lucky. Here at AC Silver we’ll take all the luck we can, so we take the stance that pearls bring luck, fortune and prosperity to the wearer! If you agree with us, then pearls are a suitable gift whatever the occasion. If you want to double up on your luck, this antique Victorian brooch is the piece for you. 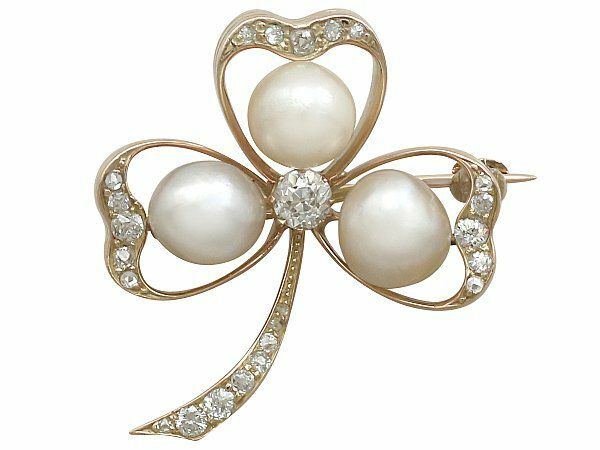 Not only is it stunningly crafted from yellow gold, pearls and diamonds, it is also modelled in the form of a clover- you can’t get much luckier than that! Whether you are searching for gifts for newlyweds or have been married for 30 years, we hope that this gift guide inspires you. Pearls make stunning gifts whatever the occasion, and with such incredible versatility there is a pearl piece that will suit any style. Why not browse our selection of pearl jewellery, and let us know which your favourite is by commenting below!